In response to the imminent Storm Ophelia, the Department of Education and Skills has confirmed all schools, colleges and other education institutions will remain closed on Monday. 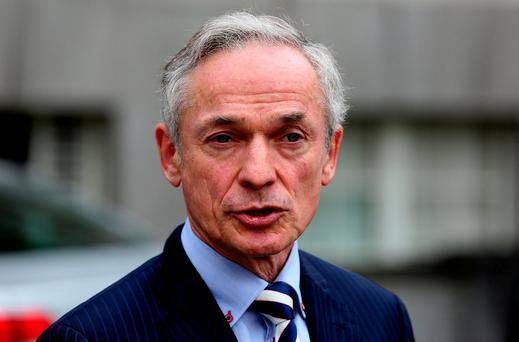 "This decision has been made following discussions with members of the Government Task Force on Emergency Planning and in light of the advice from Met Éireann on this unprecedented storm", the department said in a statement. Met Eireann on Sunday evening issued a nationwide red weather warning. The issue of red level severe weather warnings implies that recipients take action to protect themselves and/or their properties; this could be by moving their families out of the danger zone temporarily; by staying indoors; or by other specific actions aimed at mitigating the effects of the weather conditions. 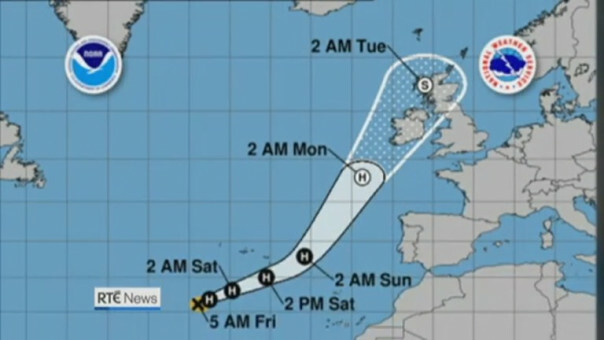 Speaking on this evening's weather forecast, meteorologist Joanna Donnelly told viewers "this is not the remnants of a hurricane - this is a hurricane". The National Emergency Coordination Group has also instructed creches and Montessori facilities to close.